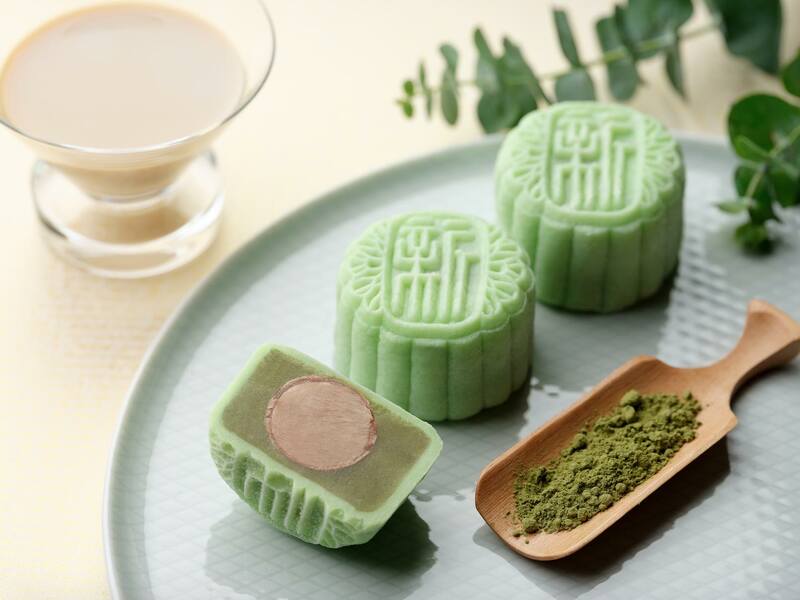 Between traditional baked mooncakes and snowskin mooncakes, we always preferred the soft, supple skin of the snowskin and the refreshing chilled sweet fillings. 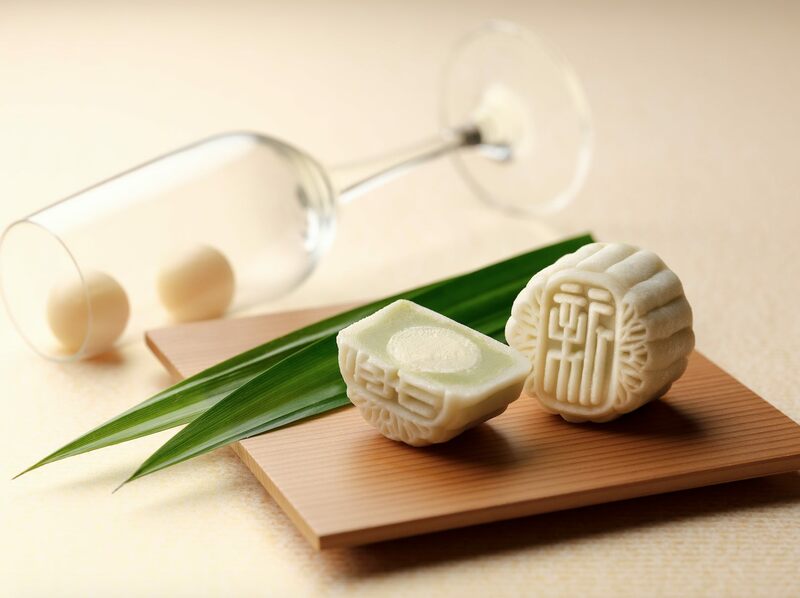 Unfortunately, the sweet tenderness of the snowskin mooncakes also implied that they are loaded with sugar. 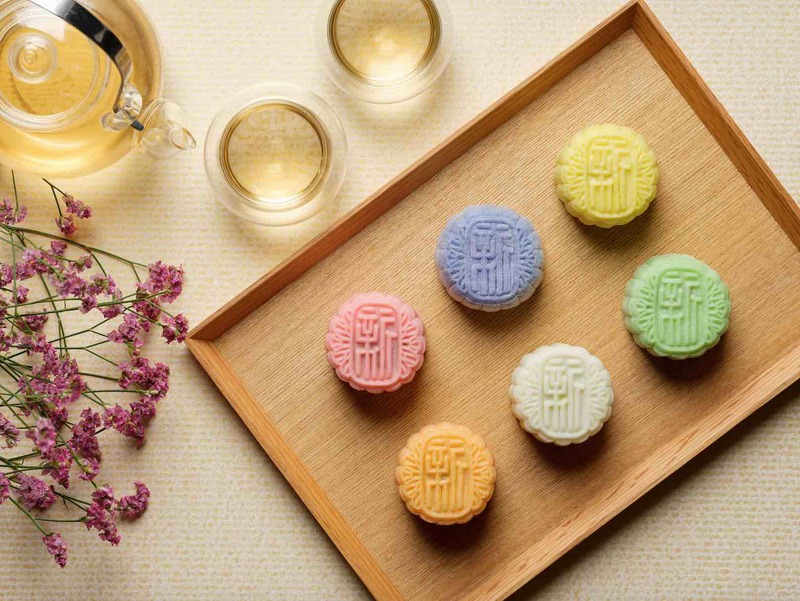 For the more health-conscious, Xin Cuisine Mooncakes 2018 unveils two new low-sugar snowskin mooncakes this Mid-autumn Festival. 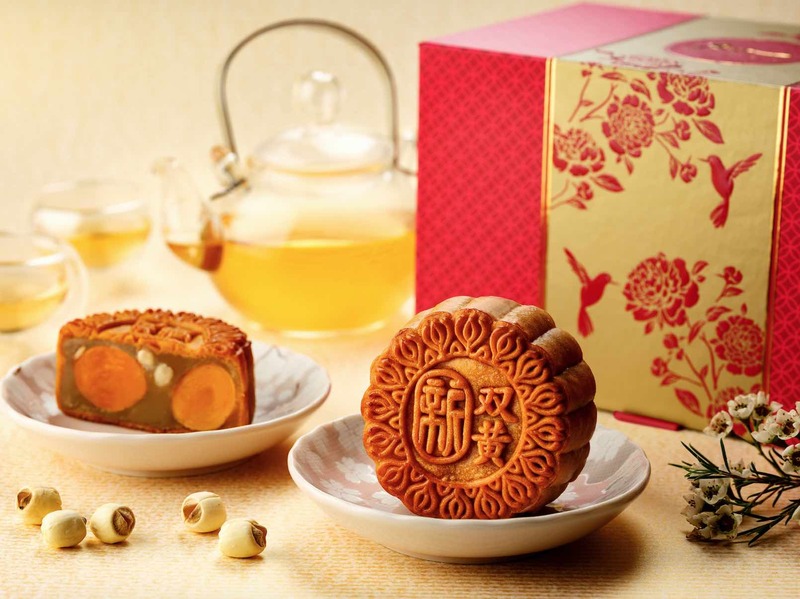 You can safely indulge in either the refreshing Low Sugar White Lotus Paste with Orange Praline Mooncake or the Low Sugar White Lotus Paste with Hazelnut Crunch Mooncake. Follow us as we bring you through their signature highlights you must try! 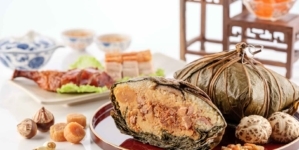 Durian lovers will also be pleased to know that the popular Xin’s Peranakan Durian Snowskin Mooncake will be back once again. 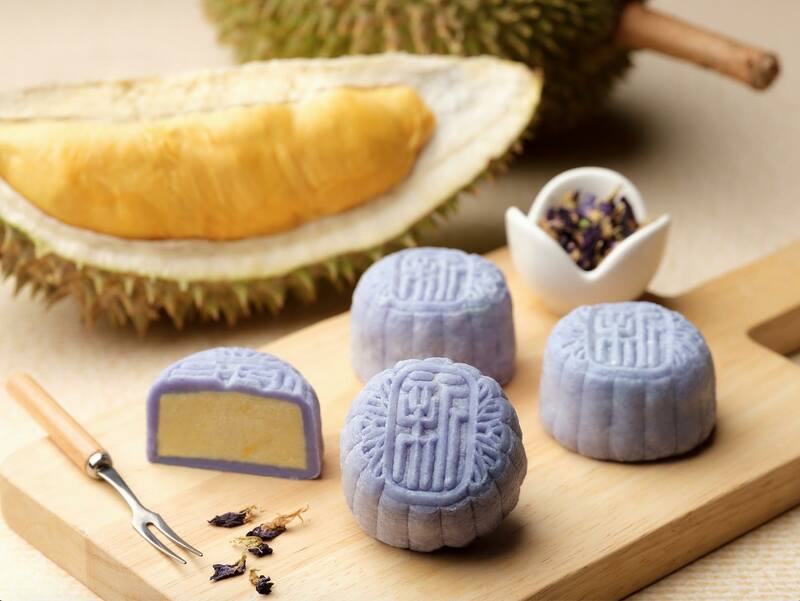 The luxurious durian filling will be encased in a purplish blue soft skin case, naturally coloured using the Blue Pea flower. 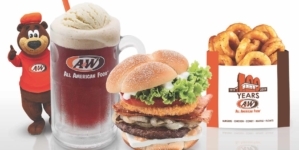 Choose between 4 large pieces or 6 mini pieces per box. 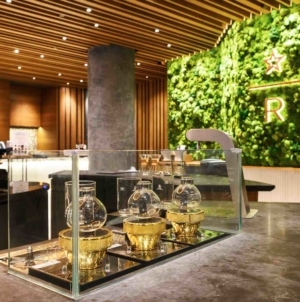 Other flavours not to be missed include Xin’s Signature Mini Egg Custard with Yolk Mooncake, a creation filled with velvety smooth custard and flavourful salted egg yolk centre. 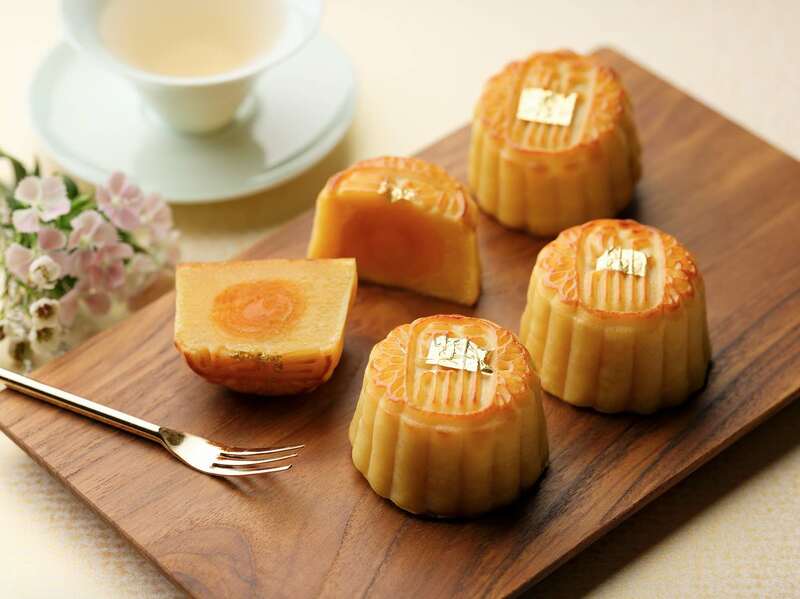 Impress your guests with its edible gold leaf delicately topped on the mooncake for a luxurious touch. 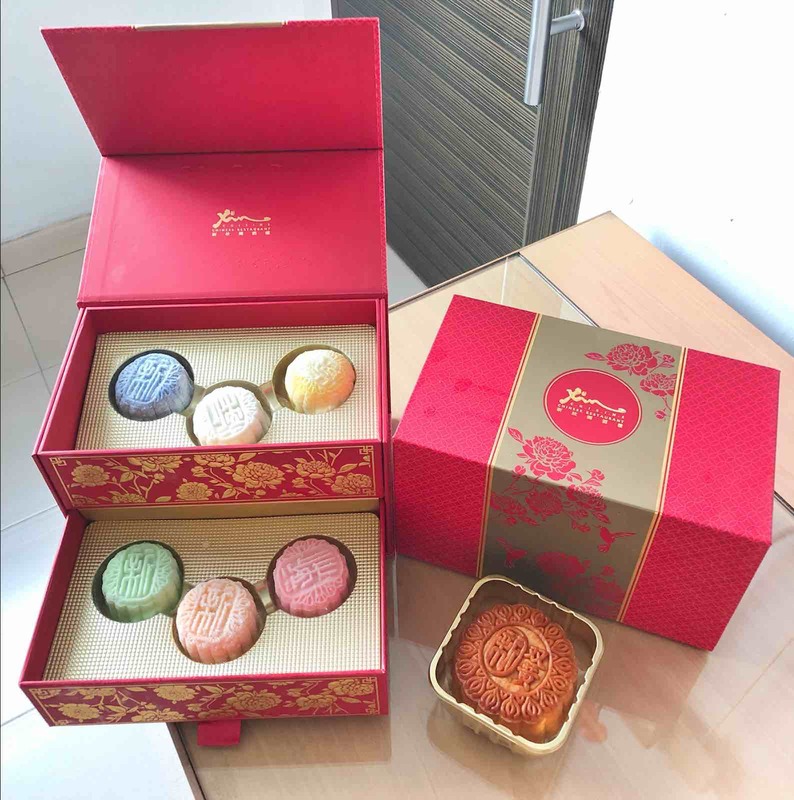 Folks like us who adore snowskin mooncakes can choose from their wide variety of delicious creations. 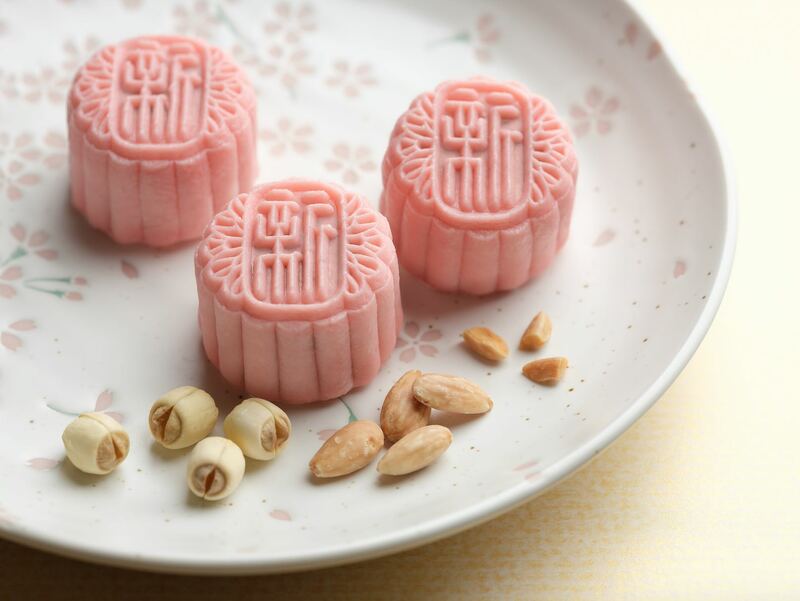 and the Low Sugar White Lotus Paste with Hazelnut Crunch Mooncake. 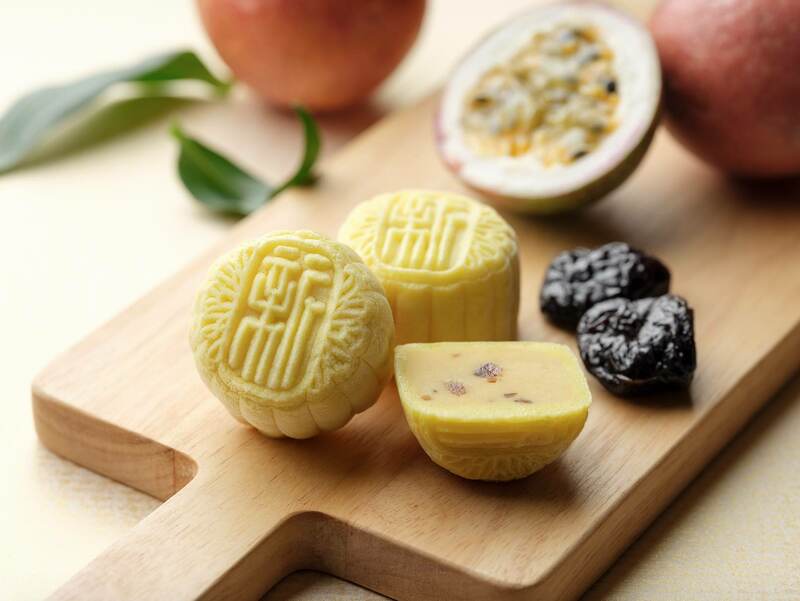 Passion Fruit Paste With Plum. 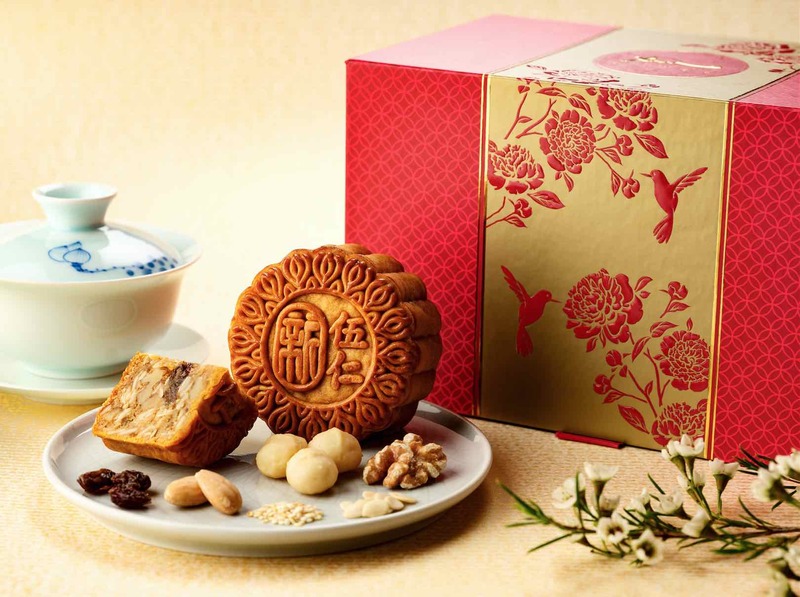 and the popular Assorted Nuts with French Raisins Mooncake. 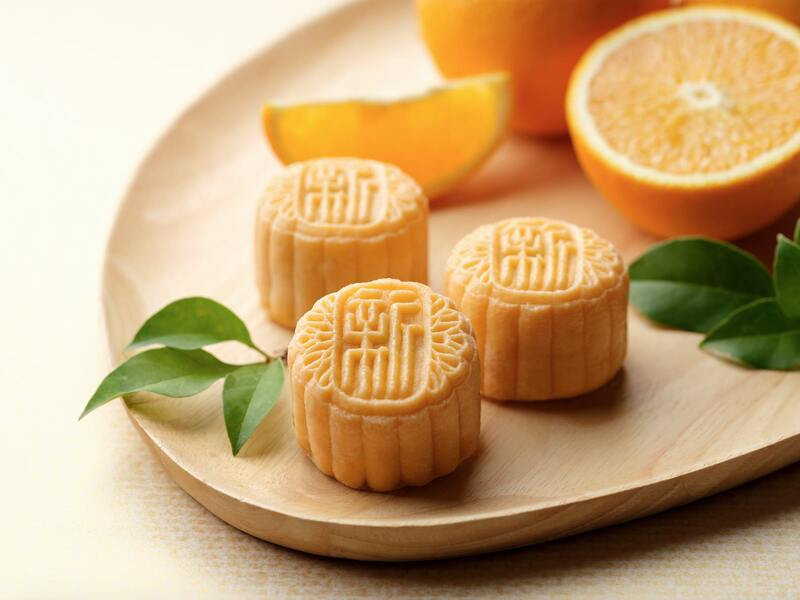 These collections of mooncakes are available for pre-order from 20 July 2018. All orders made from now to 20 August 2018 are entitled to an early bird discount of up to 30%. 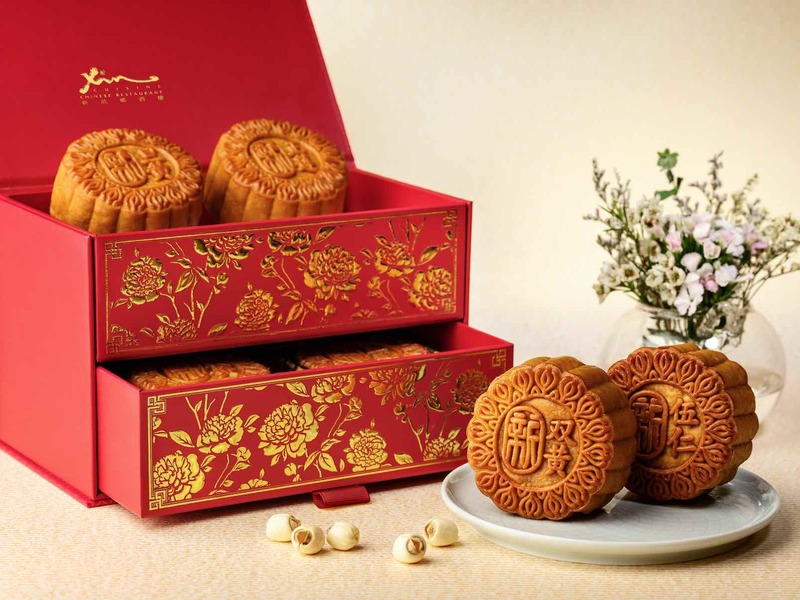 Mooncakes are available for collection at the Hotel Lobby from 27 August 2018, as well as twelve other locations island-wide. 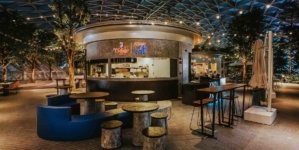 Orders can be placed through https://holidayinnfestive.oddle.me or by contacting Xin Cuisine Chinese Restaurant at (65) 6731 7173.
wow, nice! 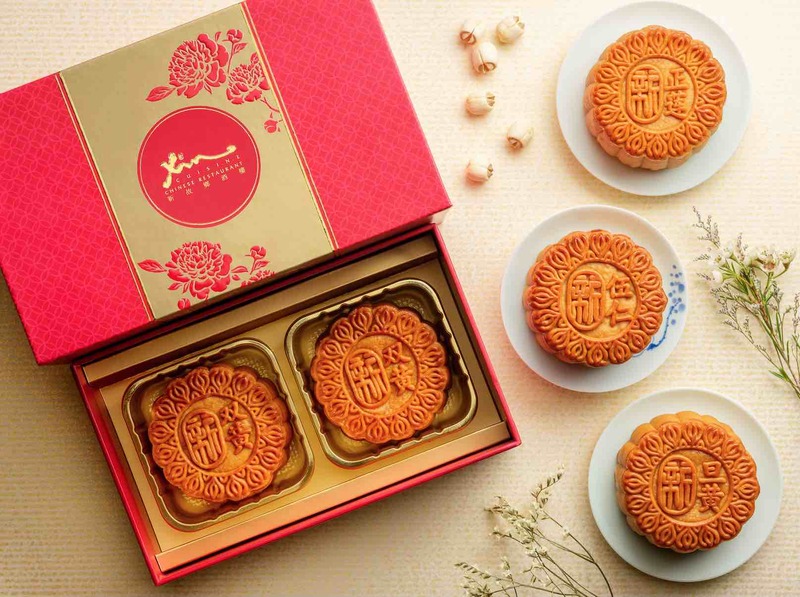 but the box looks exactly like another mooncake design from last year. Sucre.